The word “emergency” can evoke the most horrid feelings imaginable. We tend to stay away from using such words unless it’s absolutely necessary. Now picture your home for a moment. Most things around you will usually be kept in a relatively organized fashion as things tick over weekly, monthly and annually. Everything is running fine and life is peachy, until that word rears its ugly head for the first time in a long time. The type of emergency we are discussing here is all about plumbing. So no one is hurt and the family are safe apart from perhaps being a little wet. Let’s assume that you have a major burst pipe that’s sending water through your house and it’s just turned midnight. What do you do? You need a reliable emergency plumbing service to come to you. Not now, but yesterday! 24 hour plumbers in Melbourne may be a little hard to come by. Not all of them are doing it. But never fear, this is where My Melbourne Plumber will be knocking at your doorstep asap.  They provide 24 hour, 7 day a week, full emergency plumbing services to their Melbourne customers. So just who are these knights in shining armour of the plumbing world? What do they do? And how can they help you? First things first, they a primarily plumbers which means that they will deal with anything and everything plumbing related. They will tackle all your plumbing worries without fail. Nothing is too large for them to tackle. From leaking taps to toilet repairs, from gas leaks to CCTV inspection of your homes plumbing network. 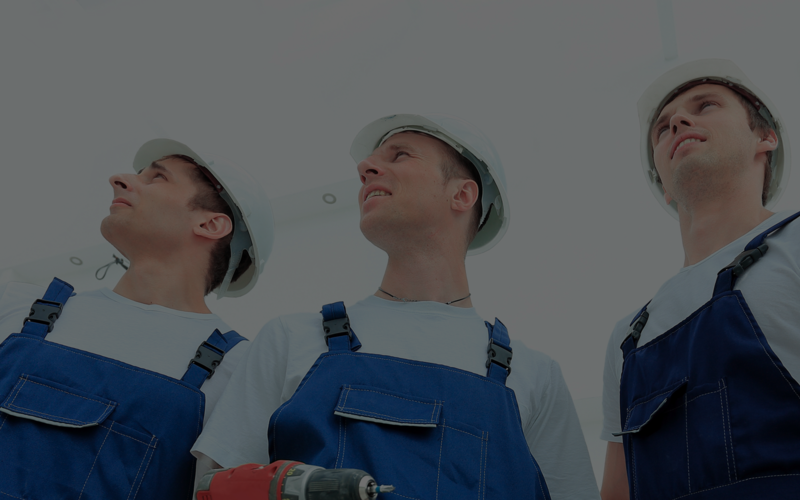 They are a highly skilled team that are sure to uncover your plumbing problem and find a solution. And yes, as mentioned, they are a 24 hour plumbing service! So if you end up with a plumbing dilemma of catastrophic proportions in the early hours of the morning, you know you can call them for assistance. Their team of expert plumbers and gas fitters are available when you need them. They will look after your plumbing emergency so that you don’t have to. Emergency plumbers in Melbourne never looked so good. To be honest too, 24 Hour plumbers in Melbourne never looked so good either. These guys totally understand the game too. Finding a 24 HourPlumber in Melbourne will probably feel like the hardest thing in the world when you have a spraying tap or an overflowing toilet. Your plumbing problem is 90% solved when you organize for a specialist from My Melbourne Plumber to come to your rescue. With their 24 hour emergency service you can sit back and relax. Keep their details handy on your computer, phone or fridge. You never know when you may need them or what time in the day or night it may be. Their friendly team will provide you with exceptional service and quality workmanship no matter what time it is- and all for a competitive price! Don’t try to tackle the task yourself. Don’t try to ignore it until the morning. These types of jobs are best left to the professionals in the plumbing industry. They are expertly equipped to handle anything and technically speaking, it cost you more in emotional turmoil trying to get it done yourself. At My Melbourne Plumber, their team covers most areas throughout Melbourne too. So if you require a 24 Hour Plumber in Melbourne and it’s at some ungodly hour of the night, get in touch with them today. Simply take a look at some of the services that they offer to their customers whether it’s day or night. They cover the following services and more: hot water cylinder repairs, heating repairs, shower and bath plumbing, roof plumbing, toilet repairs/unblocking, leaking taps/roofs and general piping leaks, sewer and drain cleaning and blockages, pool repairs and water heater repairs and installations and gas repairs. As you can see, their services are numerous and their skills well-rounded. As a result, they’re adaptable to any job that your home to throw their way. So whatever problem that you have in your hands won’t be an issue for this team. Check their contact details out at www.mymelbourneplumber.com.au and keep their number stored for emergencies.